THIS GORGEOUS DIAMOND IN THE ROUGH IS PRICED WELL BELOW VALUE!! YOU WILL NOT BE DISAPPOINTED WHEN VIEWING THIS 3 BED 2 BATH POOL HOME. 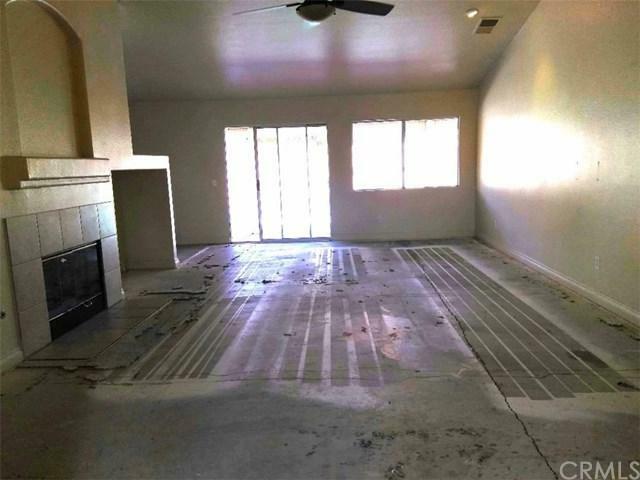 PERFECT FOR INVESTORS OR CONVENTIONAL BUYERS. 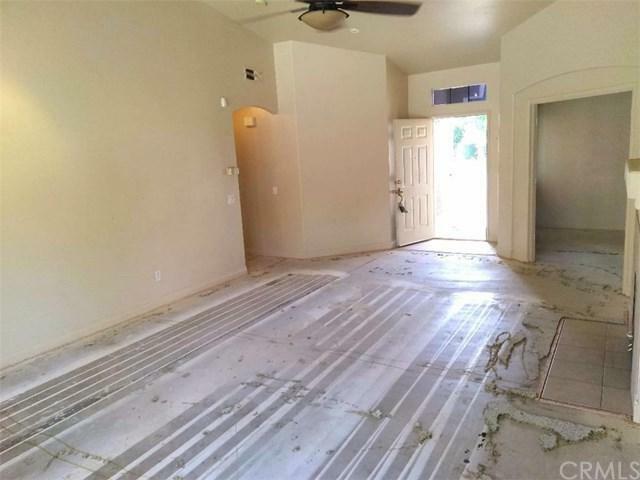 WITH THIS LOW LOW PRICE, A BLANK CANVAS IS PROVIDED FOR YOU TO COME ON IN AND PUT YOUR HAMMER AND SCREWDRIVER TO WORK TO ADD SOME MISSING DOORS. 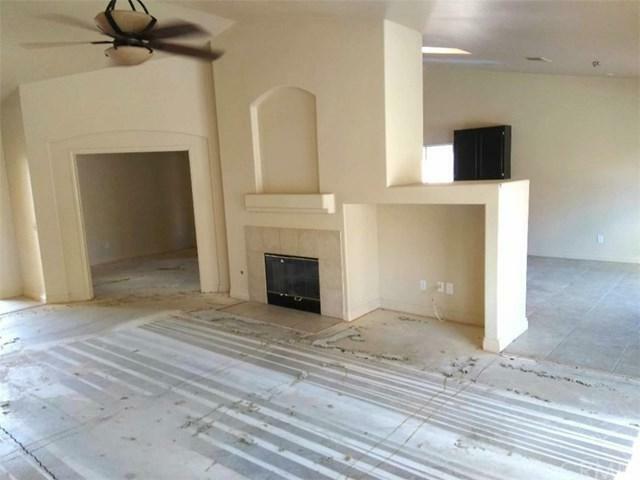 WITH NEWLY PAINTED INTERIOR WALLS, YOU WILL LOVE CHOOSING YOUR OWN FLOORING WHETHER IT BE WOOD, LAMINATE OR CARPET. BRING YOUR DECORATING TOUCHES TO MAKE THIS YOUR OWN WARM AND INVITING HOME. THERE COULD BE A FOURTH BEDROOM, OFFICE OR A DEN. ALL THE BEDROOMS ARE NICE SIZE. THE MASTER BATHROOM HAS DOUBLE SINKS WITH A HUGE WALK IN SHOWER WITH TILED DECOR WALLS. MASTER BEDROOM ALSO HAS A WALK IN CLOSET. THE POOL IS GREAT FOR ENTERTAINMENT FOR THOSE HOT SUMMER DAYS. THIS IS DEFINITELY AN ENTERTAINERS HOME. A GREAT VALUE WITH ONLY MINIMAL COSMETIC WORK NEEDED. GREAT NEIGHBORHOOD WITH NO "HOA" DUES....WALKING DISTANCE TO SCHOOLS AND PARKS. 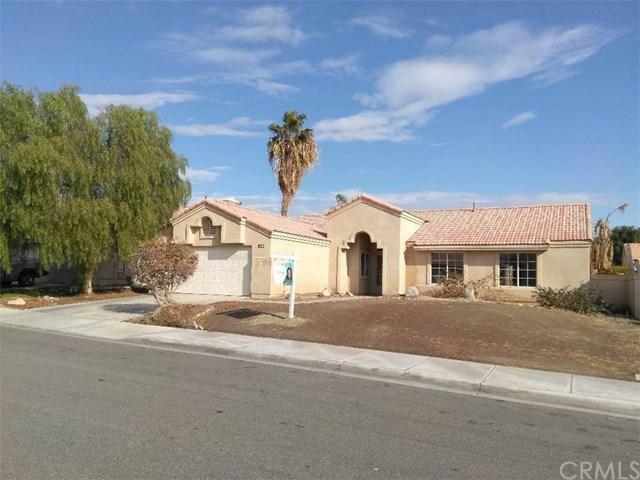 Sold by Armando Ruiz Jr of Pacific Home Brokers.